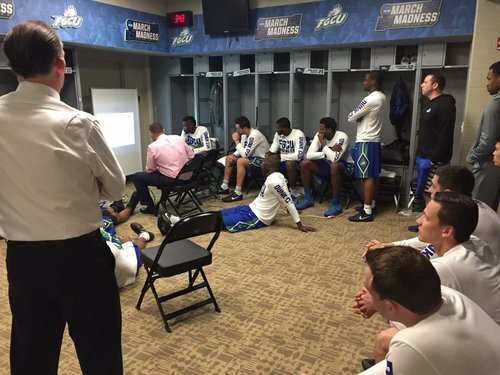 FGCU (26-7) will be a No. 14 seed when they face No. 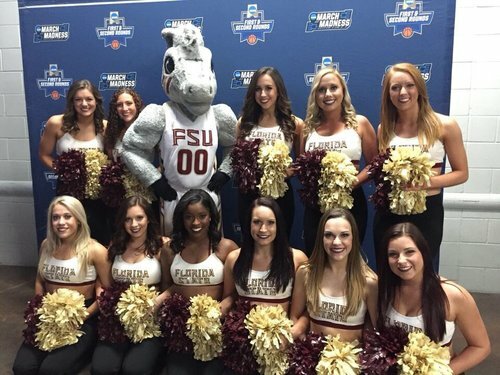 3 Florida State (25-8) Thursday night at 9:20 in Orlando in the first round of the NCAA Tournament. 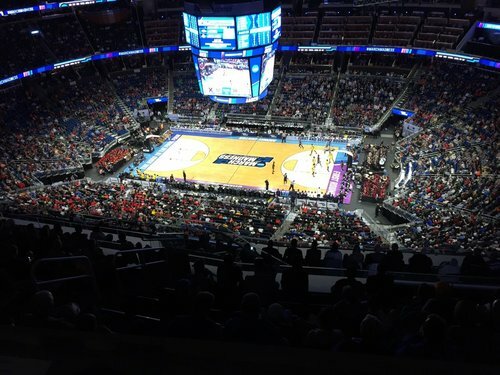 Entertaining game here between 6 Maryland and 11 Xavier. Xavier leads 52-50 with 11:42 left. And Maryland has the best red-headed player I've ever seen in person. 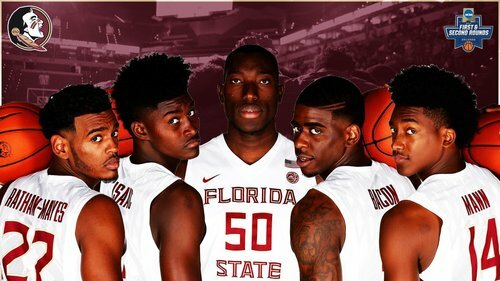 FSU currently leads the nation in dunks (171). Kentucky is second (164) and Florida Gulf Coast is third (157). 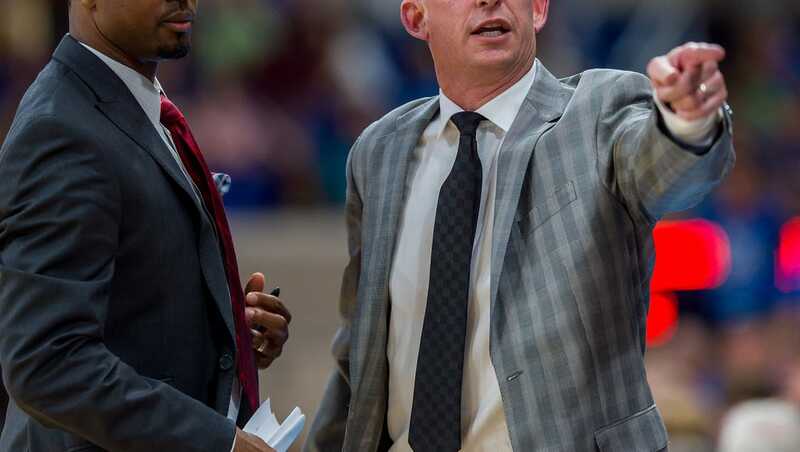 Naples Daily NewsORLANDO -- It's a weird deal, no doubt, when the 14 seed is the overwhelming pick against the third seed. 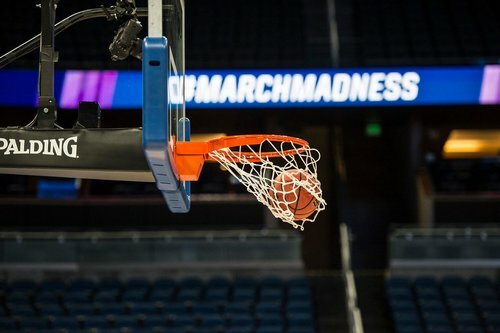 Naples Daily NewsPrior to Sunday's NCAA tournament draw, three Dunk City cornerstones tossed out kudos and advice to Florida Gulf Coast University's players via the Alico Arena videoboard. No. 11 Xavier knocks off No. 6 Maryland. Xavier will play the FSU-FGCU winner Saturday. 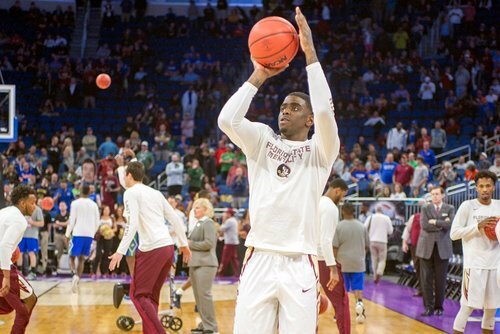 The approximate tip time for the Florida State game is 9:33 p.m. So plan accordingly. 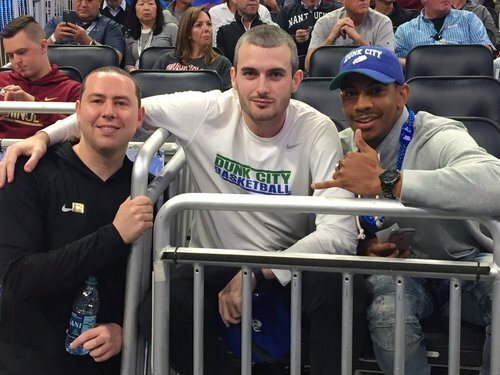 Fantastic contingent of @FGCU_MBB fans here. One of my all-time faves, @ThaRomanEmpire , is right behind me. Can't get a read on this crowd. All I can tell you is it's nothing like the UF game from this afternoon - crowd was ALL orange. 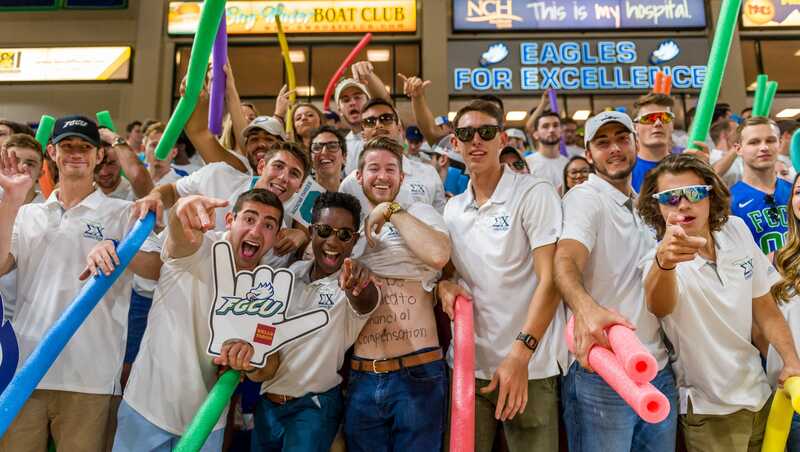 OH, @FGCU_MBB has this crowd already. Seminoles being booed loudly while Eagles are being cheered LOUD. Amazing difference! We're almost at capacity here in the Amway Center for @FGCU_MBB vs. FSU. VERY impressive considering late tip. Ojo steal. Ojo slam. 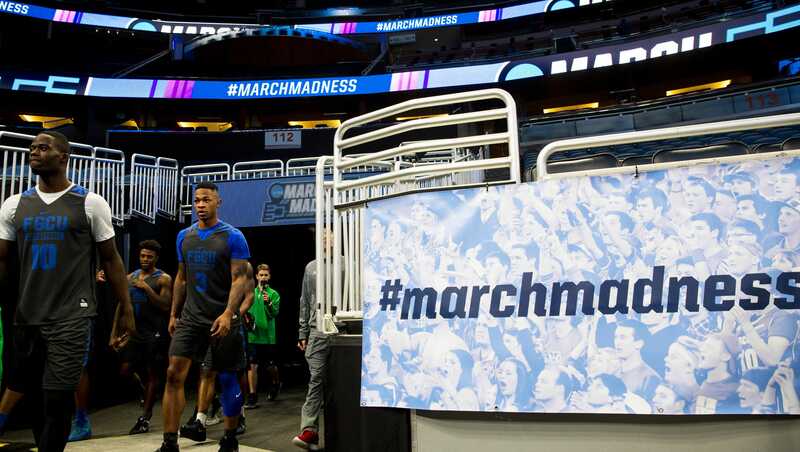 The big man is fired up for his first NCAA tournament game. Isaac being really aggressive early. JI with 4 quick points. #FSU out to a 12-7 lead 4 minutes into the game.